XSEED Games revealed earlier today that the Nihon Falcom developed adventure Ys: Memories of Celceta will release on Steam, GOG, and The Humble Store by Humble Bundle on July 25, priced at $24.99, €24.99, and £19.99. The publisher also confirmed that the Ankake Spa-developed indie action-adventure game Touhou: Scarlet Curiosity, set in the classic Touhou Project bullet-hell universe, will release on Steam on July 11, priced at $14.99, €14.99, and £12.99. Both titles will release with a 10% discount off their regular prices for the first week. The PC version of Ys: Memories of Celceta will include a digital PDF version of ‘Adol’s Travel Journal’, which was originally included as part of the PlayStation Vita Limited Edition. This journal provides details on adventuring strategies and is full of gorgeous artwork. 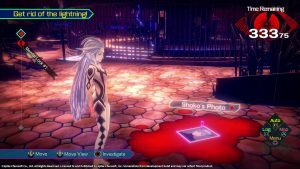 The title has received numerous enhancements as well, including improved visuals with a wide range of HD resolutions, unlocked framerates, fully customizable control bindings, mouse support, and more to ensure that it feels right at home alongside XSEED’s other PC releases. 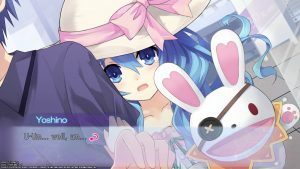 The Steam release of Touhou: Scarlet Curiosity comes with a number of enhancements compared to its former PlayStation 4 release as well, including support for resolutions up to 4K. 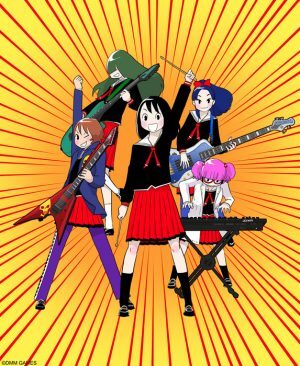 Additionally, Touhou Project veterans and newcomers can play through the all-new “Bullet Hell” difficulty created exclusively for this Steam release, offering a deeper layer of difficulty that lives up to the series’ bullet-hell roots. Shoutouts to Nihon Falcom for all of these amazing games! Nihon Falcom is now my new favorite company! 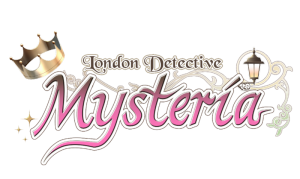 XSEED Games Officially Announces New Title, London Detective Mysteria! XSEED Games Unveils First Exclusive Title in Their E3 Lineup: Sakuna: Of Rice and Ruin!